Our vision is to constantly push the envelope of innovation in order to develop products that the consumer will be able to rely on for achieving their goals. By progressively expanding our research on the science of supplementation, Me™ will seek to create new categories and redefine existing ones. Not satisfied with simply following industry trends, Muscle Elements has developed an innovative lineup of products that will transform their respective categories as well as your performance and physique. Whether a competitive athlete, cross-fitter or fitness enthusiast, you have a supplement company that will work just as hard as you. Muscle Elements refuses to follow suit and print our brand on products that are formulated with a profit first, quality second mentality. 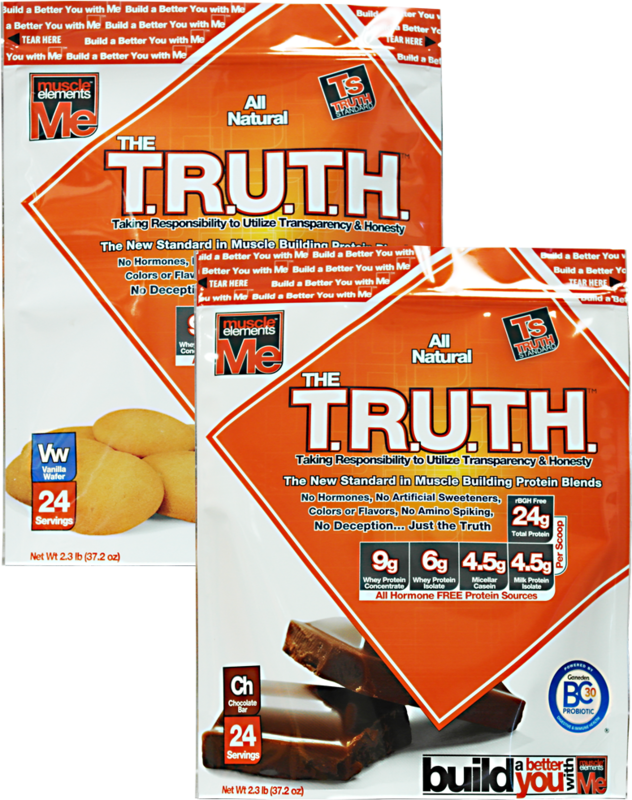 Our main objective is to produce transparent product formulas with properly dosed ingredients. Every product will be built with all of the ELEMENTS necessary to deliver the results you expect and we promise. We are determined to earn the loyalty of consumers by continuously delivering on our promise. Building a Better You with Me™ is more than just our motto, it’s our mission. Sign up for future Muscle Elements news! Click the button below to sign up for future Muscle Elements news, deals, coupons, and reviews! 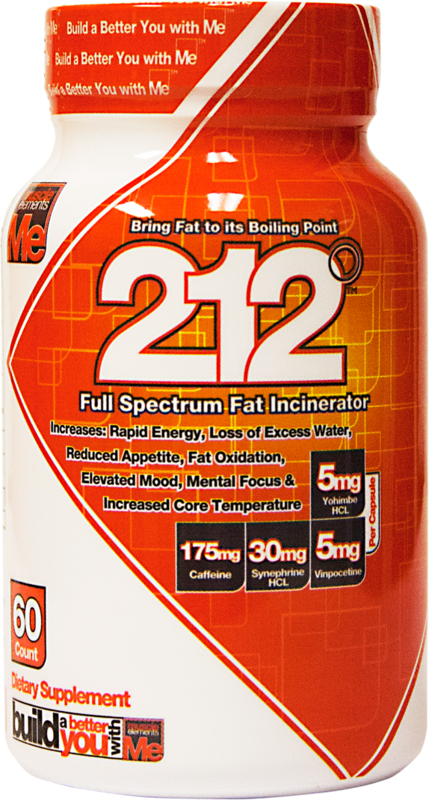 Sign up for future Muscle Elements deals and coupons! Click the button below to sign up for future Muscle Elements deals, news, and coupons! Subscribe for more Muscle Elements news and alerts! 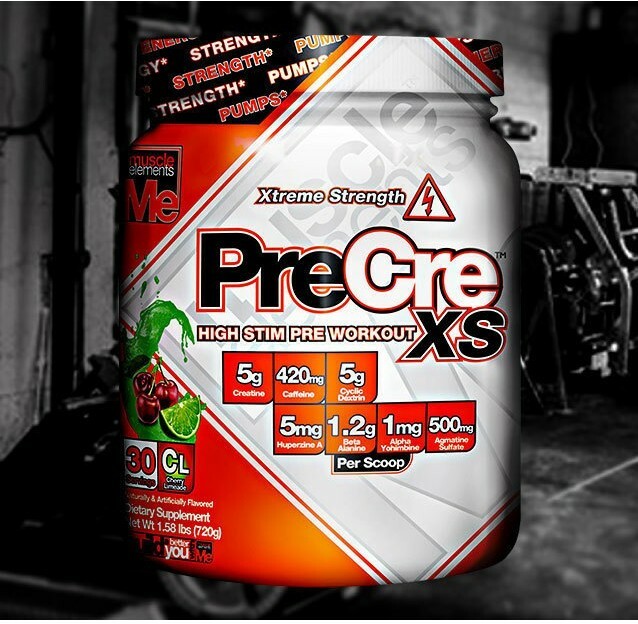 Subscribe to PricePlow on YouTube or click the button below to sign up for our latest Muscle Elements news and reviews! Feb 01, 2018Muscle Elements Super Bowl Pick 'em Contest! 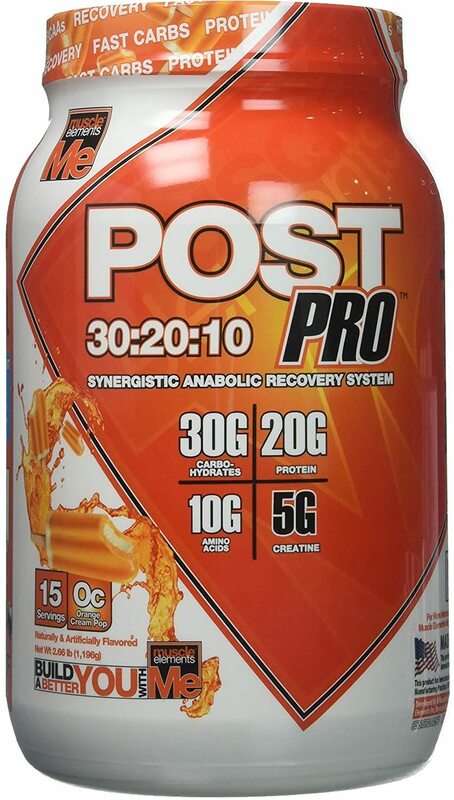 Jan 04, 2018Muscle-Elements Post Pro America Pop is Here....who wants some? 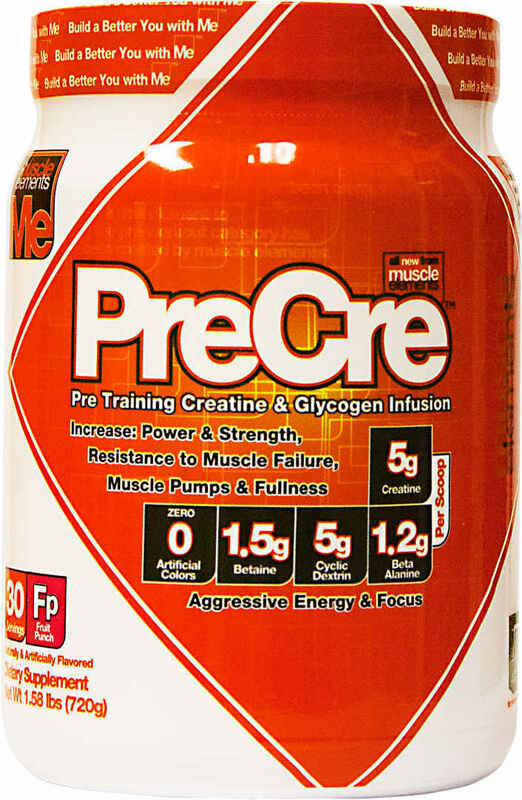 Nov 09, 2017Muscle Elements PreCre XS - 30 Servings for $15.00 at Bodybuilding.com! 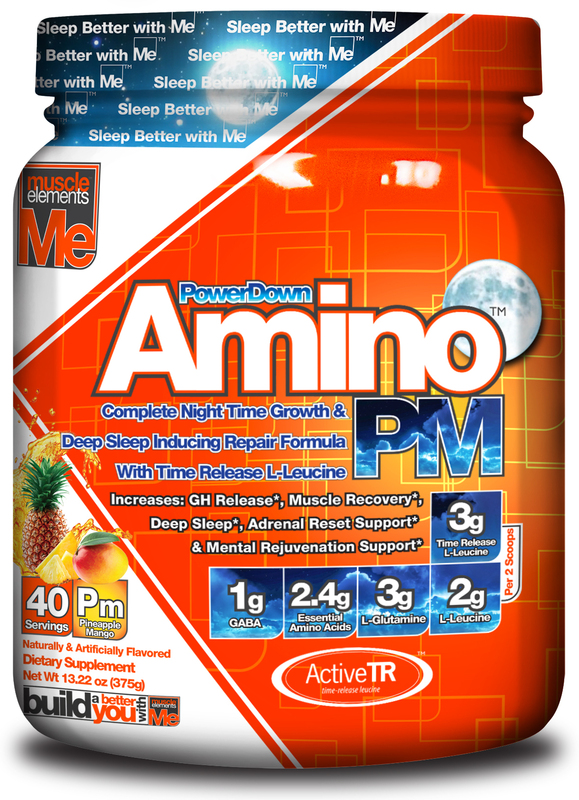 NEWSFLASH: Muscle Elements Amino PM is now on presale! Click the link and get 40% off! 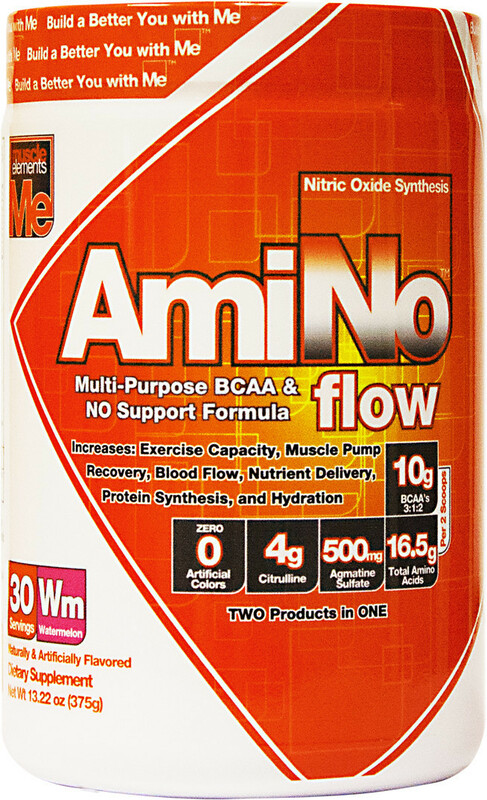 A 100% open formula protein product with no hormones, no artificial colors, no artificial sweeteners, no artificial flavors, no amino acid spiking, and no proprietary blends! Coming soon from Muscle Elements: A groundbreaking new product in 2015 that is different than anything you've ever tried before!